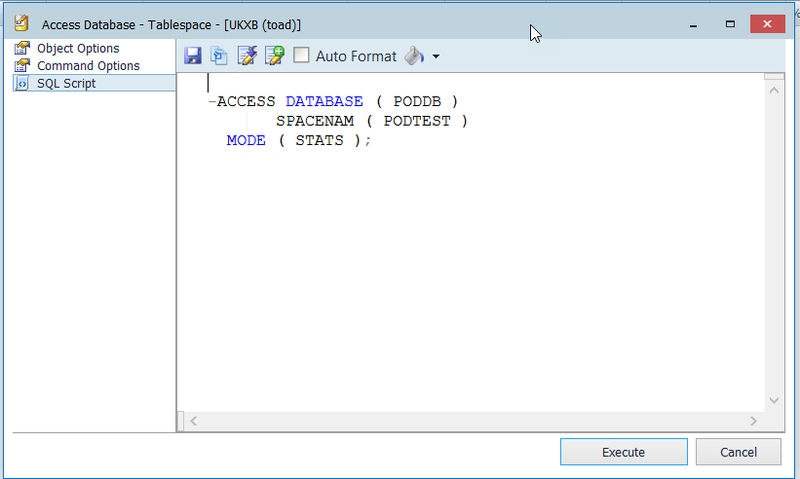 We are pleased to announce the 7.0 release of Toad for DB2 which went GA on April 15, 2019. 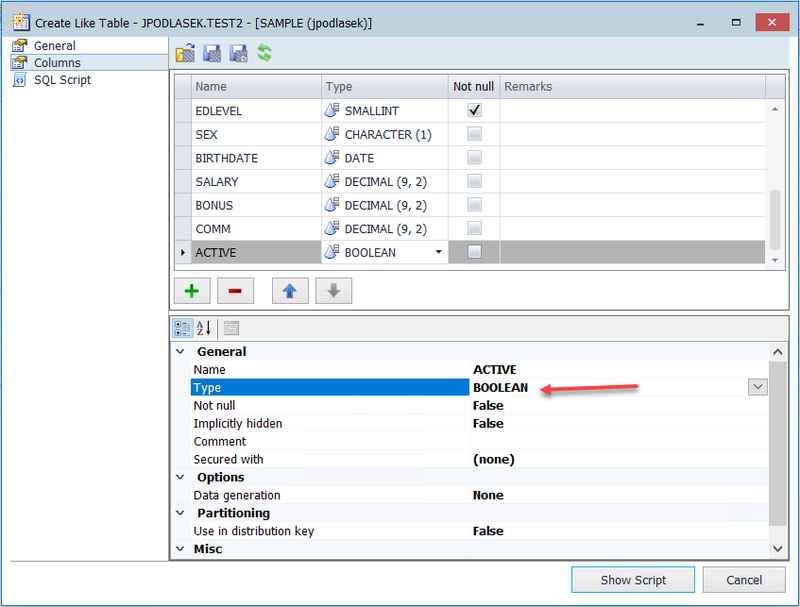 This Blog highlights many of the new features and enhancement introduced in Toad for DB2 v7.0. The manner in which you can view your licenses has changed. There is now a control in the top right area of our window that you can use to manage your licenses. 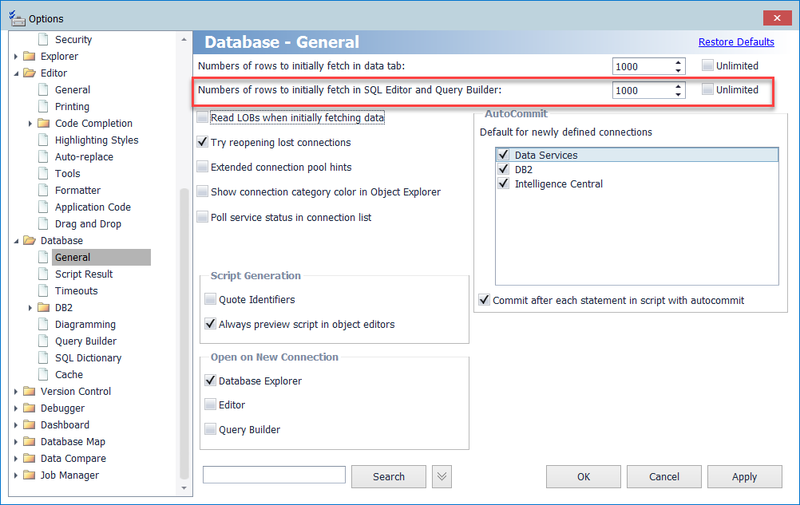 Toad now allows you to specify different values for the ‘Number of Rows to initially fetch’ on the data tab and within the SQL Editor\Query Builder. 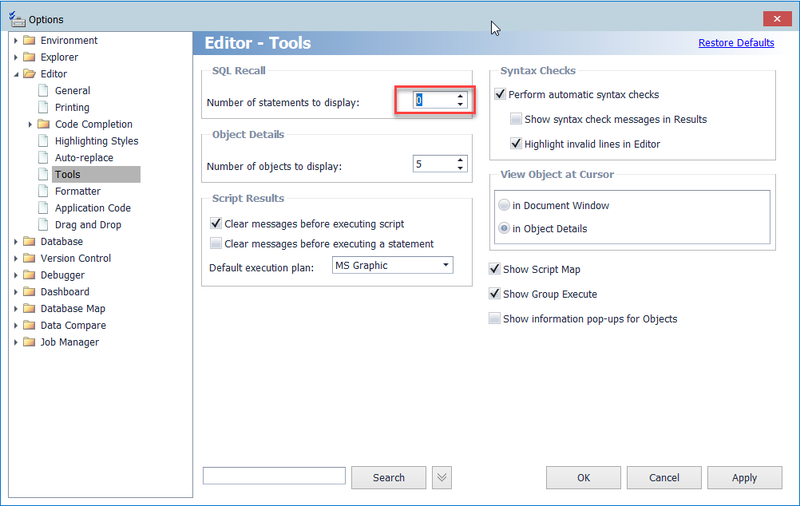 For ease of use - we also have a control on the SQL Editor menu that allows you to control the rows to be fetched without leaving the editor. 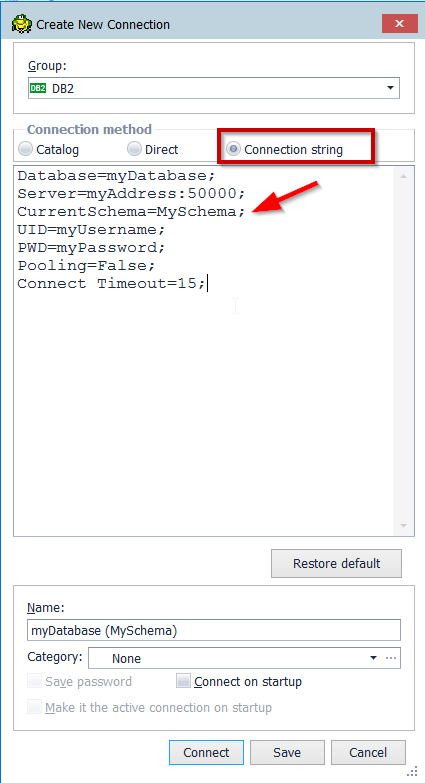 When connecting to DB2 LUW via a ‘connection string’ we have identified issues with several dashboard widgets that obtain information from DB2 by calling IBM APIs. 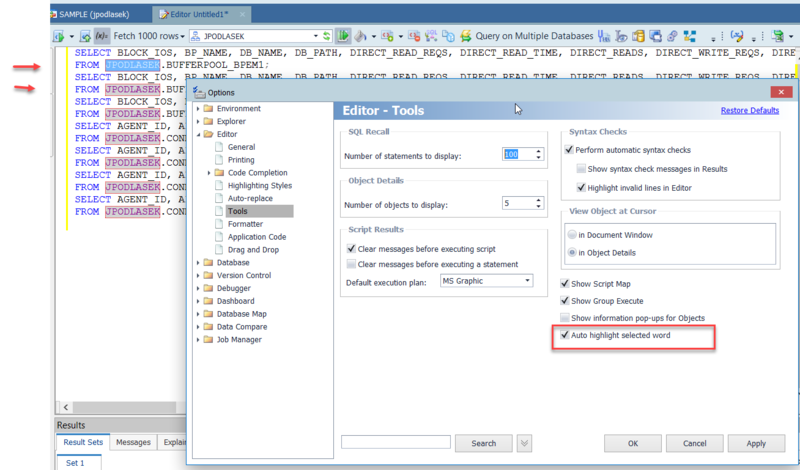 So now when you create a dashboard with a ‘connection string’ established DB2 connection, the dashboard widgets will be limited to those that work without interfacing with IBM’s APIs. 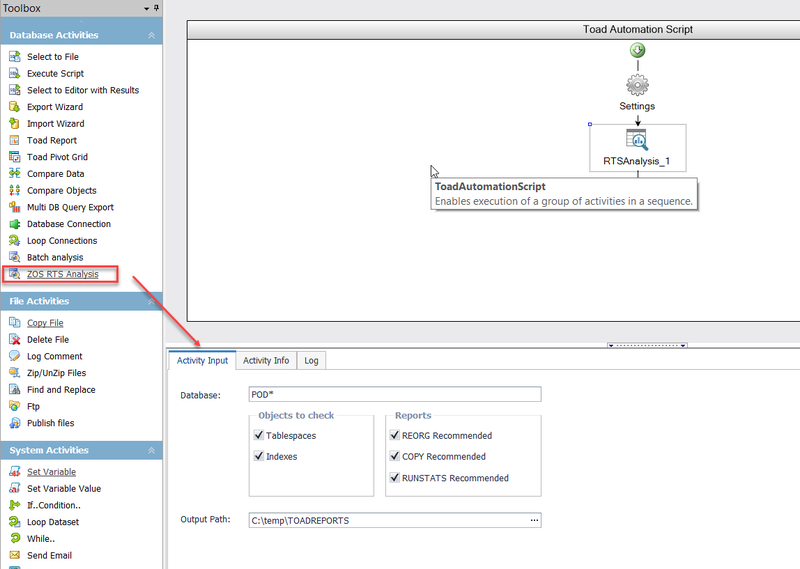 In our Automation feature you can now create z/OS Real-Time Statistics (RTS) Analysis reports that identify objects that are in need of maintenance. We also added a Real-Time Statistics widget so you can view RTS information within a DB2 z/OS Dashboard. 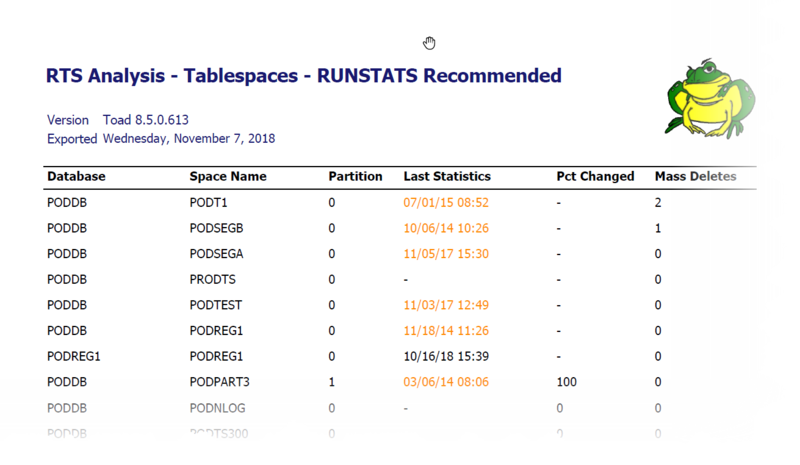 We added ‘History’ tabs for z/OS Tables, Indexes and Tablespaces so you can quickly view statistics over time on your objects. 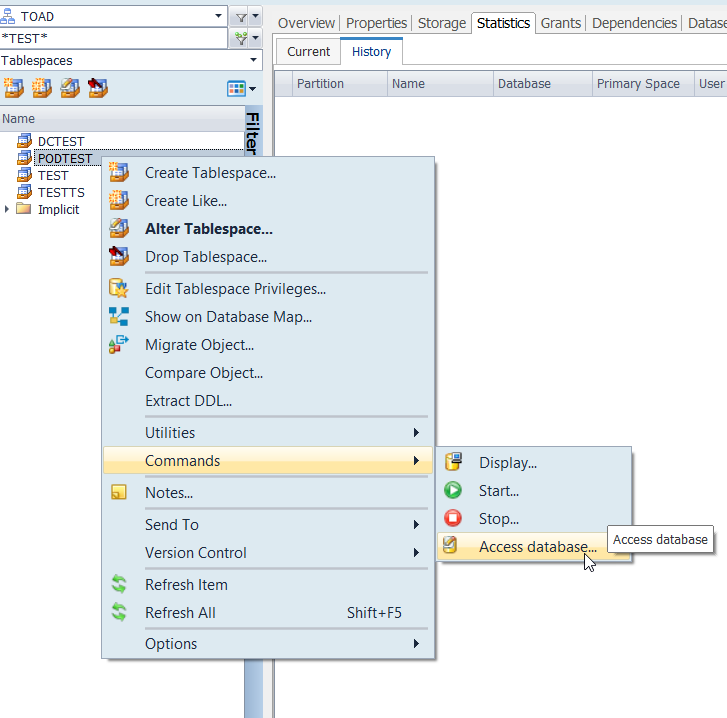 To further assist with your administration tasks, you can now generate and execute ACCESS DATABASE commands via a right-click action on Tablespaces. 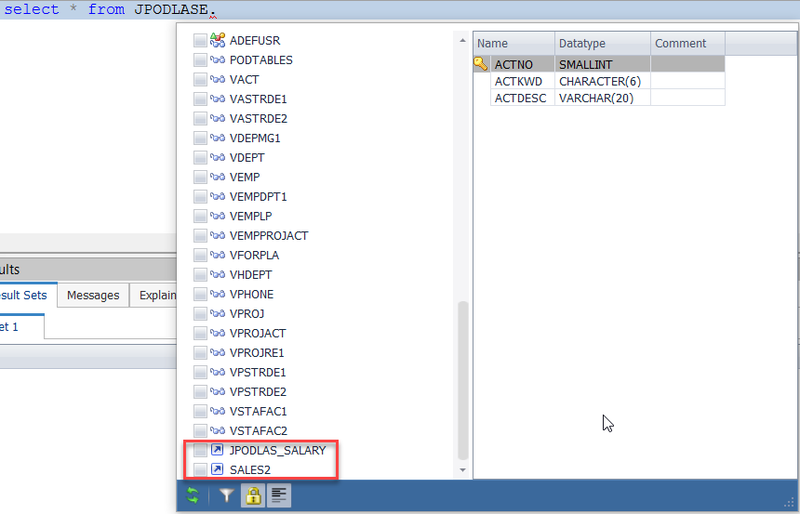 For complete details on this new Toad for DB2 release view the release notes here. If you already own Toad for DB2 and have a support & maintenance contract, upgrade your Toad DB2 here.